Get the ultimate office chair at the best price with the Madison Pu Fully Ergonomic Office Chair. 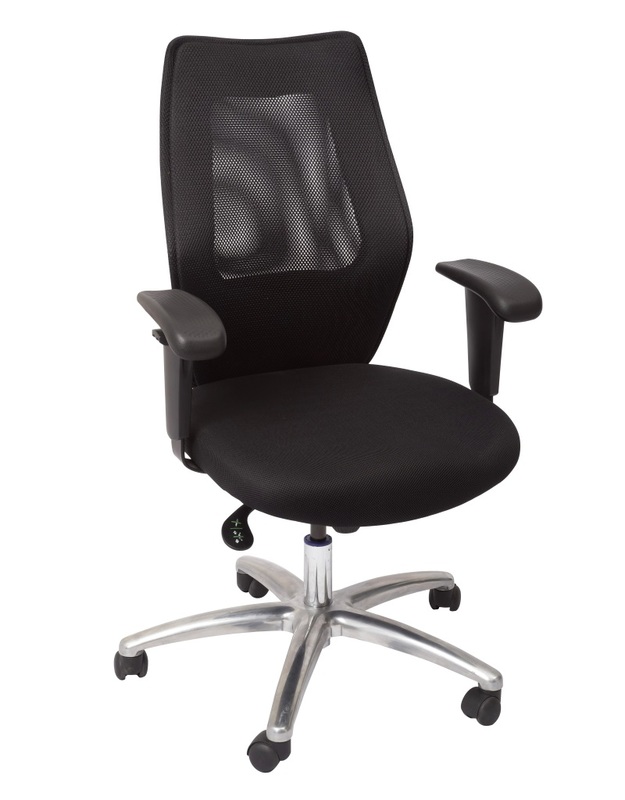 This fully ergonomic office chair features complete flexibility with a gas lift pedal, back and seat tilt, seat slide, adjustable arms and a ratchet back adjustment system. Also Featuring a stylish chrome base and comfortable PU upholstery padding for maximum comfort. This Office Chair also has a superior build quality for long lasting comfort, and is backed with a massive 10-year manufactures warranty. Complete your office or study today with Madison Pu Fully Ergonomic Office Chair from Epic Office Furniture!